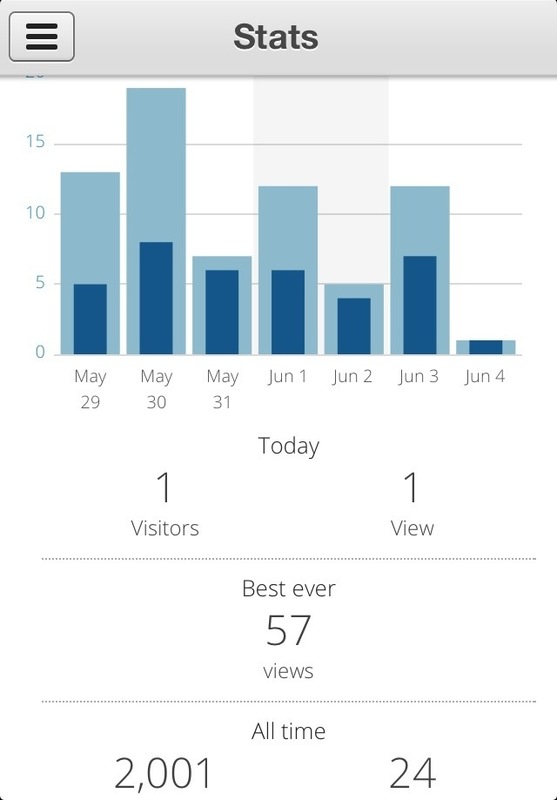 Thanks to everyone that’s visited my humble Blog!!! I have had 2000 view since I began my bonsai Diary in January!! This entry was posted in Uncategorized and tagged Bonsai Blog hits. Bookmark the permalink.